Last night’s (Sat., September 29, 2018) Bellator 206 from the SAP Center in San Jose, California, was one of the biggest fight cards in promotion history. Bellator President Scott Coker has gone on record as to state that Bellator 206 was not only the biggest fight card in company history but also the most important as well. 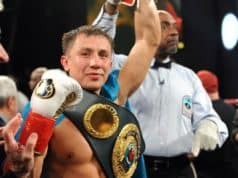 This high-profile event marked the first on the new streaming platform DAZN. 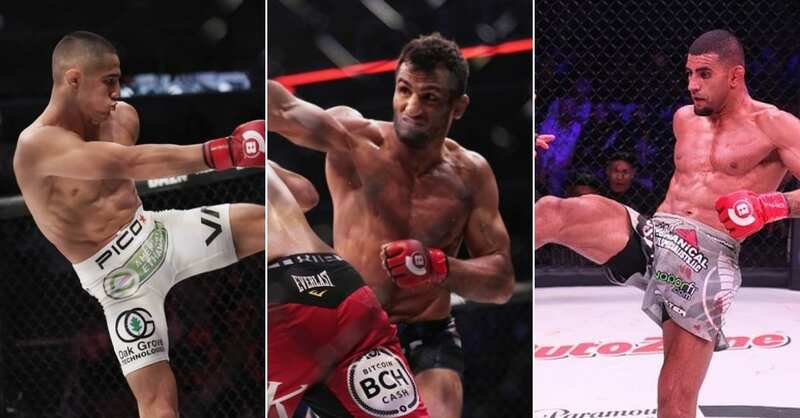 With a total of 16 fights on the night and a six-fight main card, Bellator 206 offered something for everyone. 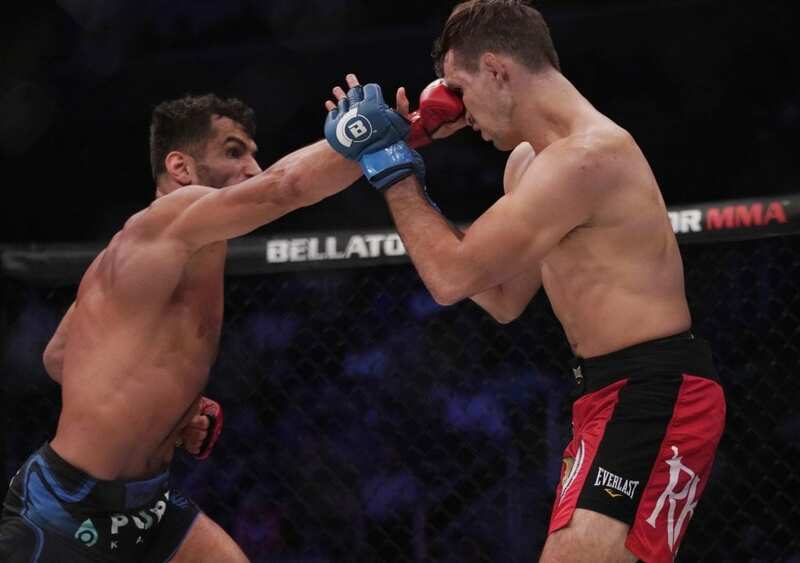 Heading into Bellator 206 much of the talk was if reigning welterweight champ Rory MacDonald could become the first fighter in company history to hold two titles simultaneously. We got our answer in a definitive way, for the time being anyway. Middleweight champ Gegard Mousasi pummeled MacDonald for much for the fight using his larger frame and superior striking neutralize the Canadians attack. The “Red King’s” moments of significant offense were few and far between. What we did find out is that MacDonald is a welterweight fighter. When standing next to Mousasi, his smaller statue was painfully evident. MacDonald needs to put this minor set back in his rearview, and he needs to do it quick. He is set to meet Jon Fitch in the opening round of the Bellator Welterweight Grand Prix.